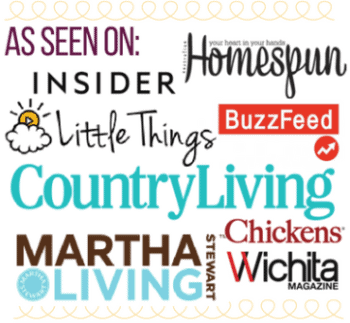 Looking to add a new twist to an old favorite? 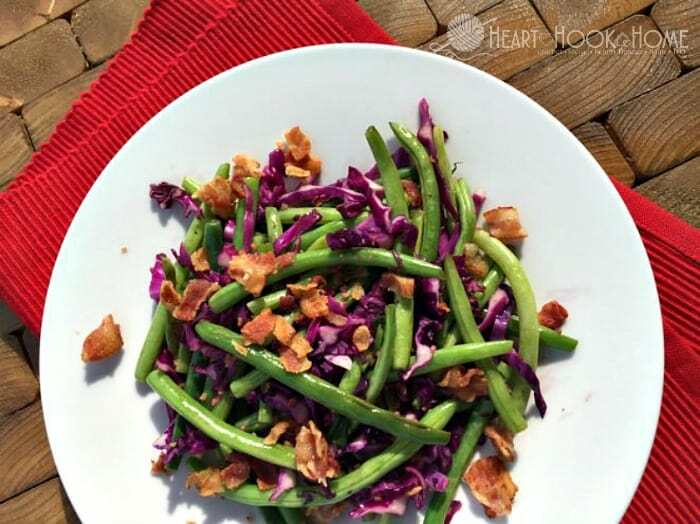 This Sauteed Green Beans with Red Cabbage and Bacon recipe is for you! This recipe is super simple and oh-so delicious. Look at the POP of those colors and who can say “no” to bacon?! 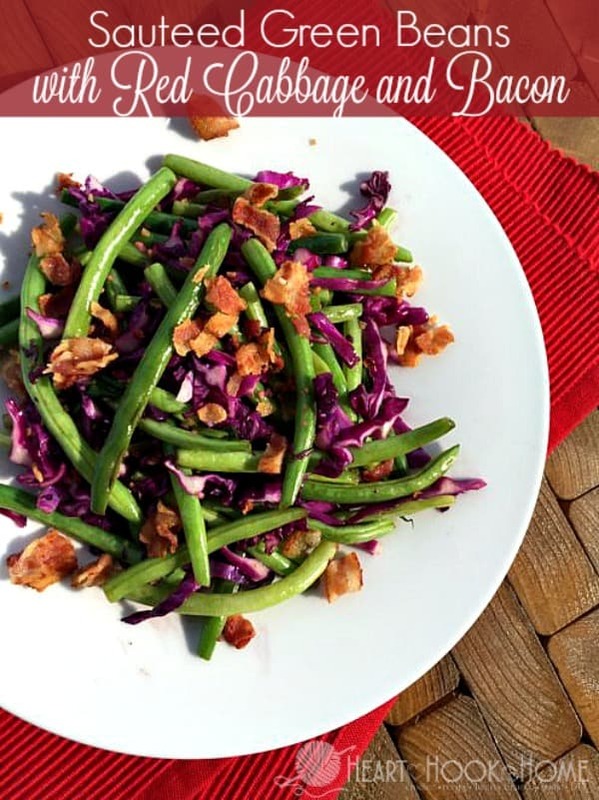 Find the printable version of these green beans with red cabbage and bacon below. Just 15 minutes to green bean goodness. 1. Add butter to skillet and turn burner to medium/medium-high heat. 2. Once butter is melted add beans and garlic, saute for approximately 3 minutes. 3. Add all remaining ingredients (except for bacon) and saute for another minute or until vegetable reach desired tenderness. 4. Remove from skillet and top with chopped bacon. How easy was that?! 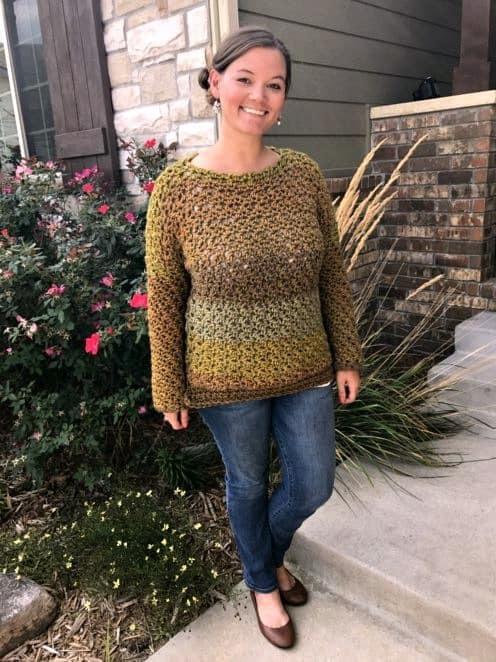 Would you prefer the printable version instead? Add butter to skillet and turn burner to medium to medium-high heat. Once butter is melted add beans and garlic. Saute for approximately 3 minutes. Add all remaining ingredients (except for bacon) and saute for another minute or until vegetable reach desired tenderness. Remove from skillet and top with chopped bacon. I used a mix of balsamic and red wine. Turned out very good and used up the left over produce. Thanks for the idea.